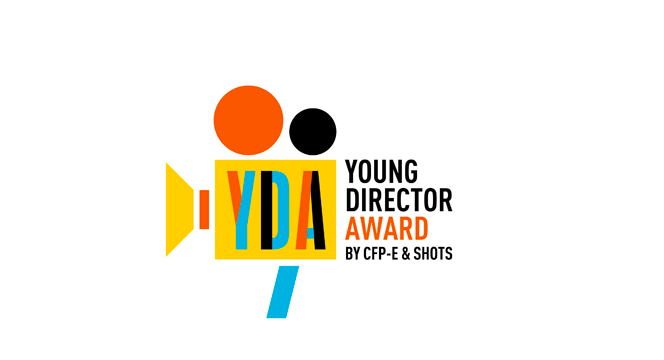 CFPE Young Director Award is now in its 16th year. Established as the most successful event in Cannes outside the official festival. 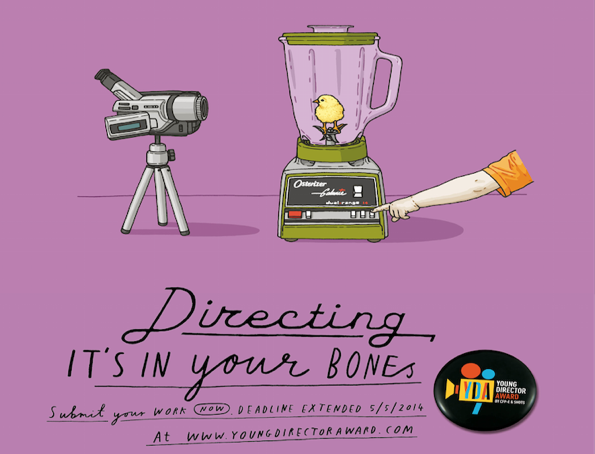 This year, we have new exiting category: Charity Films as well as new award for a producer. The official deadline for submitting your work is the 5th of May 2014. To enter films, please click here. For eligibility info, please click here.